IBC Bakery Outlet Store: Students with A’s and/or B’s will receive a FREE Hostess or Dolly Madison snack cake and parents will receive one FREE loaf of bread at participating bakery outlets; click here for more information. 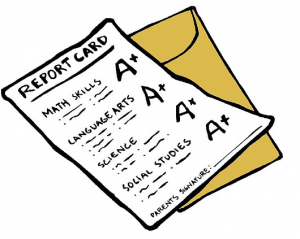 Pizza Hut: Any child who has 3 A’s or the equivalent thereof, will receive one Personal Pan Pizza and a small soft drink or carton of milk by presenting his or her report card to the manager. This offer is good for Elementary and Middle School students; Dine-in only. Are you aware of any other restaurants/companies that reward good grades? if so please comment below.